Planning and management has an extremely important role in the functioning, growth and development of the institution. 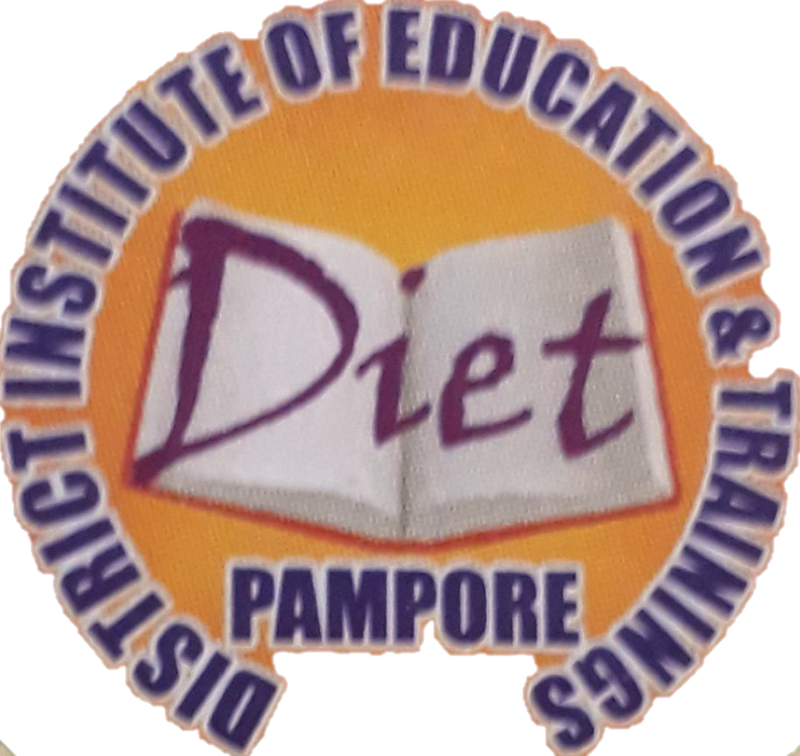 This unit of DIET plays the role of a model agency for assessing planning of all the programmes organized in the whole year. Advising and meeting over the educational needs and aspiration of the disrtict to realize the ends of quality education. The top priority of the aim is to provide technical assistance in areas like school mapping, micro planning for the institution and providing training to the heads of the institution in planning and management in the maintenance of records and accounts.